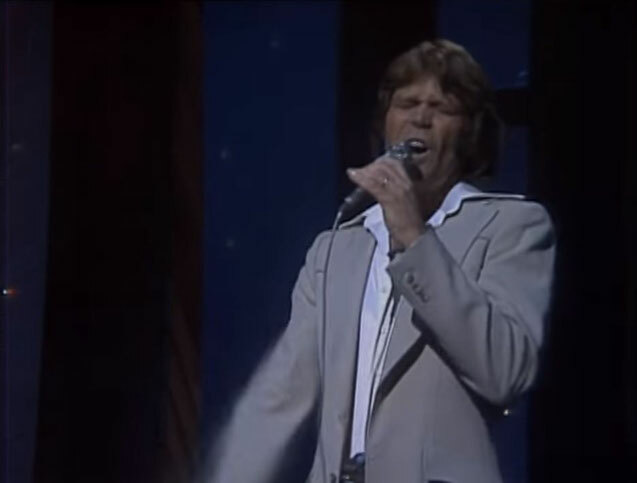 Glen Campbell performs "Southern Nights",live video. "Southern Nights" is a song written and recorded by Allen Toussaint, from his 1975 album Southern Nights, and later recorded by American country music singer Glen Campbell. It was the first single released from Campbell's 1977 album Southern Nights and reached No. 1 on three separate US charts. It was covered by the Chicago band Whitney in 2015.